Wayboga Festival 2017 in Amlan was still celebrated with a big smile even with the gloomy weather of rain and clouds. Click here to know more. 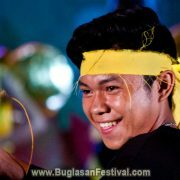 Tanjay Fiesta and Sinulog Festival is taken to a new level for celebrating their events in the whole month of July. Click here for the 30 days schedule! 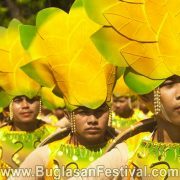 One of the highlights of the Budyas Festival in Amlan is the coronation of the Miss Budyas in the Amlan Plaza. Click here to read and see more pictures! 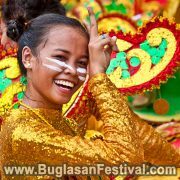 The celebration of Budyas Festival and the Fiesta in Amlan will be held from June 11 to June 29 this year 2017. 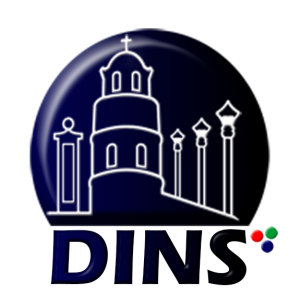 Click here to see schedule of events. The Tayasan Fiesta 2017 was made a successful celebration due to the well-organized activities set by the town officials and fellow planners. Continue..
Sandurot Festival 2017 will be celebrated on September while the Dumaguete Charter Day (town fiesta) will be on the 3rd week of November. Known more here. 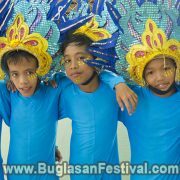 May 28, 2017 marks an important date for the town of Valencia as the new born festival called Puhag Festival is launched by the town officials. The Guihulngan Fiesta 2017 will be held from May 14 up to May 24, 2017. For more info about the schedule of activities click here.